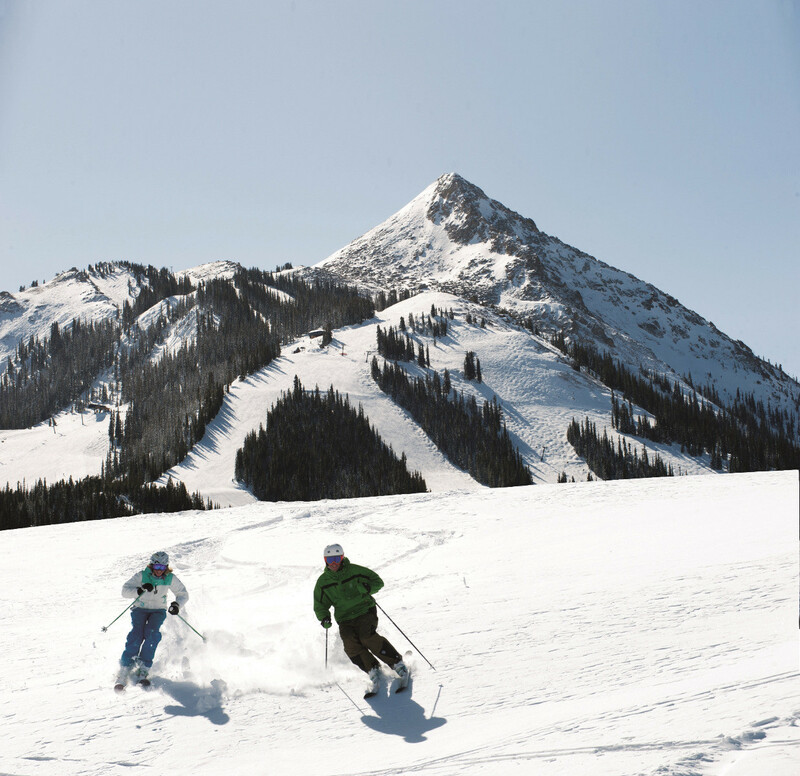 Check out lodging options and accommodation deals for your upcoming Crested Butte Mountain Resort ski vacation. See all places to stay, and then enter your travel dates to compare prices for the top-rated Crested Butte Mountain Resort accommodations according to TripAdvisor reviews. Scroll to the bottom of the page to see Crested Butte Mountain Resort hotels and lodging on a map and page through to view more results. If Crested Butte Mountain Resort accommodation deals are available, click Details or More Info to check out the savings offered.